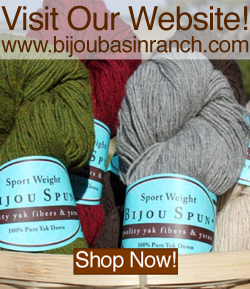 Bijou Basin Ranch: What's On Your Wish List? On our previous blog post, we shared some quick gifts to knit for just about everyone on your list, but today's blog post is all about YOU! We're sure that many of your friends and family would like to treat you to something related to your hobby, but just don't know where to start. We've made it easy by taking some of our most popular patterns and offering them as kits which come complete with pattern, yarn and some fun extras, too - they're perfect for gifting! Give your loved ones a not-so-subtle hint by sending them link to this blog post, pinning to a "Wish List" board on your Pinterest account, or using Amazon Wishlist (hint: you can add non-Amazon items with the browser plug-in! to make things oh-so-easy for Santa Yak this holiday season. Beau/Belle Felted Wrap - This kit includes instructions to make both the knit and crochet version of this felted wrap! 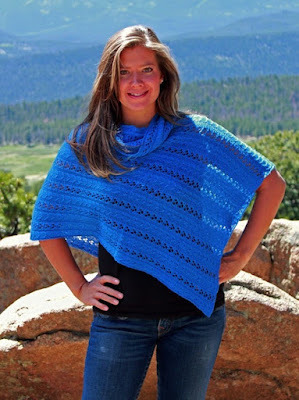 It's one of our best-sellers at fiber festivals, and you can view a free tutorial here on the Very Pink Knits YouTube Channel. 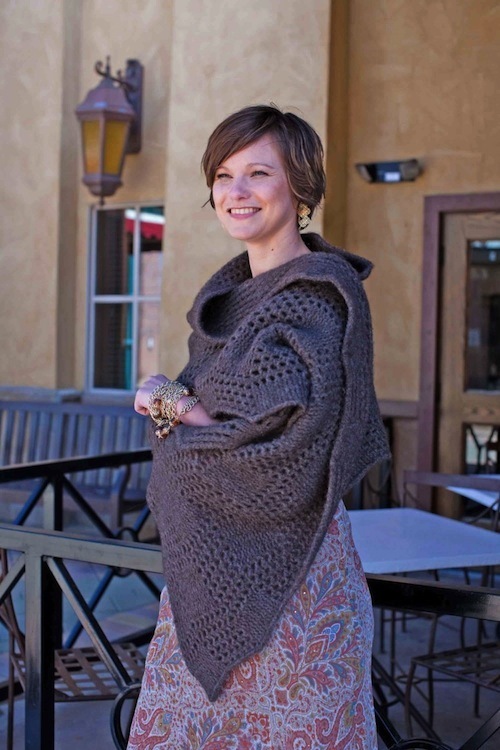 Little Bear Folded Poncho - Featuring our luxurious 50/50 yak & silk blend yarn, Shangri-La, you can't go wrong! This poncho is oh-so-easy to wear and flattering on everyone. 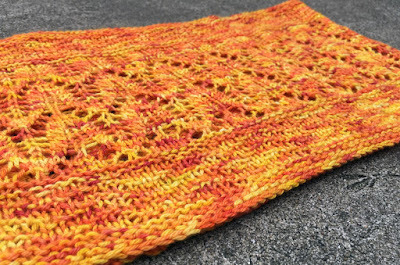 Molten Metal Cowl - This one-skein cowl is the perfect instant-gratification project to chase the winter blahs away! 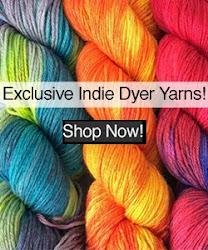 Choose from a variety of unique hand-dyed colorways in Lhasa Wilderness, our yak & bamboo blend yarn. 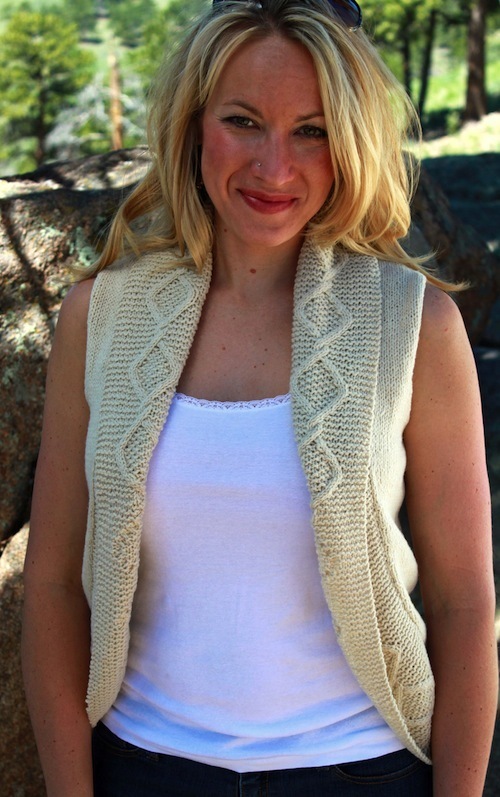 Torrey's Peak Vest - Perfect for layering, this vest pairs garter stitch with striking cabled details. Choose from natural or hand-dyed colors of our yak and merino blend yarn, Himalayan Trail, to create a stunning wardrobe piece. 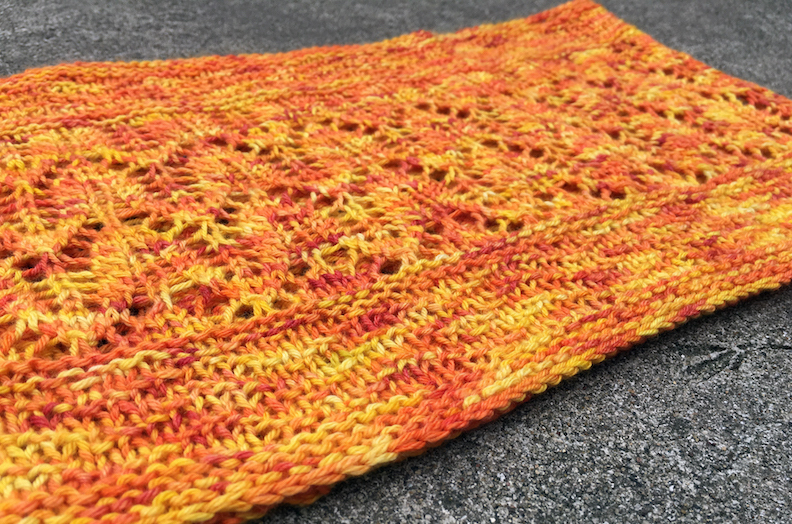 Xanadu Snowflake Cowl - This colorwork project is knit with Xanadu, our 100% Mongolian Cashmere yarn. 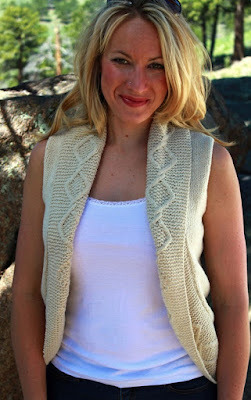 You won't believe how soft & warm it is around your neck! We also have some fun new t-shirts to wear your love of yak (and all things fibery) with pride! Click here to see all of our options. Don't forget, our biggest sale of the year is on now through Midnight MDT on December 24 - our entire website is up to 25% off and all US orders ship free!